Taken along by Loic Taillebrest, the group "Breizh-amazir" made up of 7 musicians interprets a métissée music Celtique/Berbère. 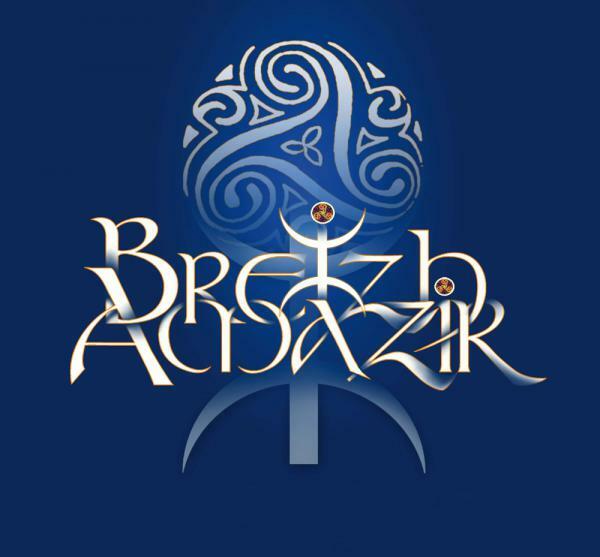 "Breizh-amazir realise its first album has. An semi-instrumental, semi-vocal work where bagpipes, oud, flutes, darbouka, violin, guitar, battery… mix. 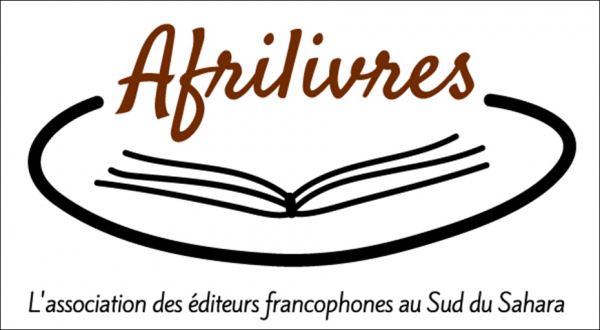 Through its musical creation, "Breizh Amazir" has the will to bring to the voyage, with the exchanges, to amalgamate two cultures, to catalyse the meeting of two musical traditions.